Here’s a beginner’s guide to install and setup uTorrent server on Linux Mint 15. There’s no command in tutorial, just a few clicks! 1.) 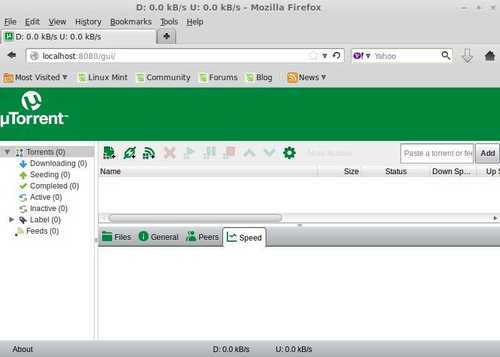 First, download uTorrent server for Linux: www.utorrent.com/downloads/linux. You may check 32-bit or 64-bit by going to Start Menu -> System Tools -> System Settings -> System Info. Where “Distribution Linux Mint 15: olivia (i686)” means 32-bit. x86_64 means 64-bit system. 2.) Decompress the package in Downloads folder, then navigate to the extracted folder. 3.) Right-click on utserver and goto its Properties window. Make sure “Allow executing file as program” is checked. 4.) Before running the utserver, install ssl share libraries from Start Menu -> Software Manager. 5.) 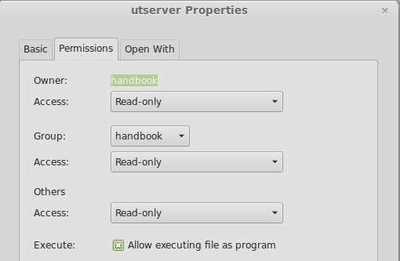 Now double-click on utserver file to start it. That’s right you see nothing happens because the server is running as a background program. 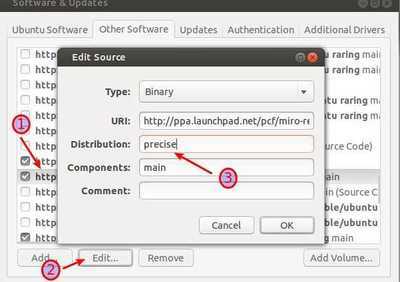 This tutorial shows you how to install the Gallium3D drivers on Ubuntu 13.04 or Linux Mint via ppa which also works on Ubuntu 12.10, 12.04. Gallium3D is a free software library for 3D graphics device drivers, operates as a layer between the graphics API and the operating system with the primary goal of making driver development easier, bundling otherwise duplicated code of several different drivers at a single point, and to support modern hardware architectures. This is done by providing a better division of labor, for example, leaving memory management to the kernel DRI driver. Gallium3D has been a part of Mesa since 2009 and is currently used by the free and open source graphics driver for Nvidia (nouveau project), and by the free and open source graphics driver for ATI Radeon R300-R900. 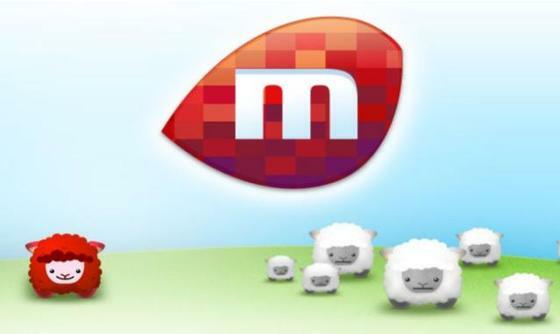 The latest Miro 6 is not available from the PPA repository for Ubuntu 13.04 Raring, and Linux Mint 15 users. It can be fixed by installing from the old repository as well as the depencenies. 2.) Now add the Miro PPA repository. 2. Then go to Unity Dash -> Software & Updates -> Other Software tab, scroll down and highlight the line said “http://ppa.launchpad.net/pcf/miro-releases/ubuntu raring main”. Then click on edit, change raring to precise after Destribution. This tutorial shows how to install NixNote (formerly NeverNote) on Ubuntu 13.10, 13.04, 12.10, 12.04, 10.04, Linux Mint 13, 14, 15 via ppa. 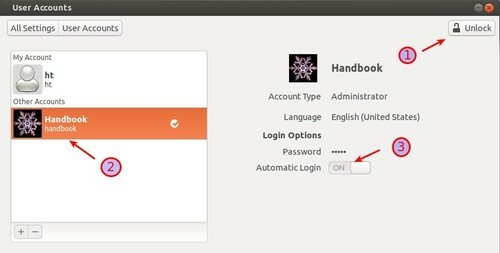 In this brief tutorial I will show you how to enable a user account to login automatically on Ubuntu 13.04 Raring Ringtail. 1.) 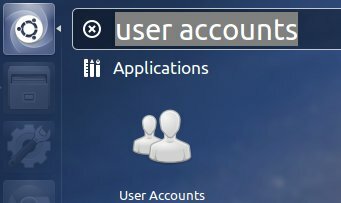 Search for and open User Accounts from the Unity Dash. 2.) Click Unlock button at the right-top of the Account Settings window. 3.) Choose a user account that you want to automatically login with.